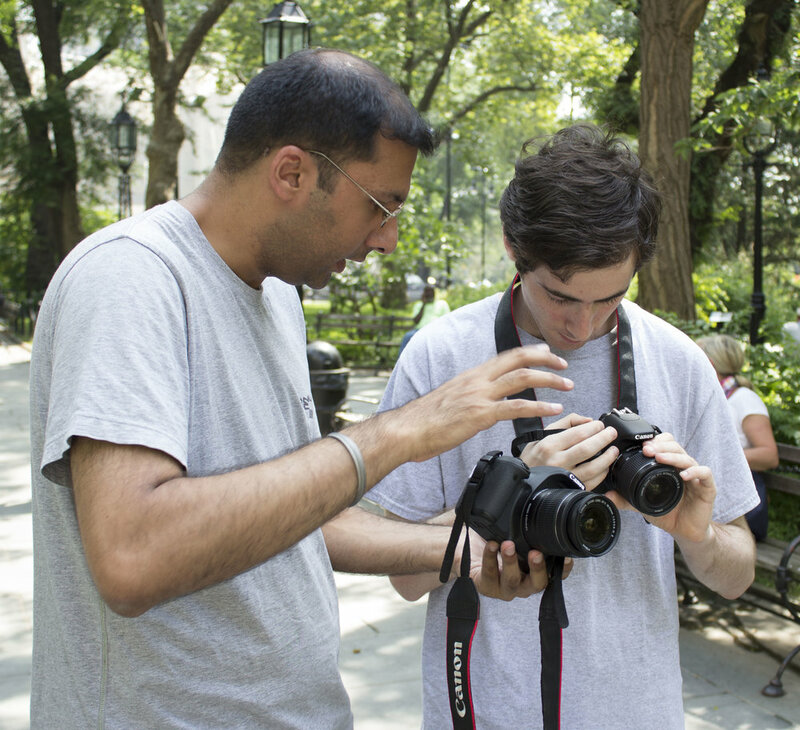 Over the Spring and Summer 2019, the Josephine Herrick Project will be offering free photography classes to residents of Queensbridge at the Jacob Riss Center. We will be teaching weekly classes, holding weekend workshops and special events. We will exhibit the bet of all students’ work in and around Queensbride, over the spring and summer. Come to meet us at the Jacob A Riis Settlement on April 10, 2019 and learn more about enrollment.